Working in cooperative groups is one the keys of the CLIL (Content and Language Integrated Learning) methodology. Overcoming “Cooperative challenges” working together. 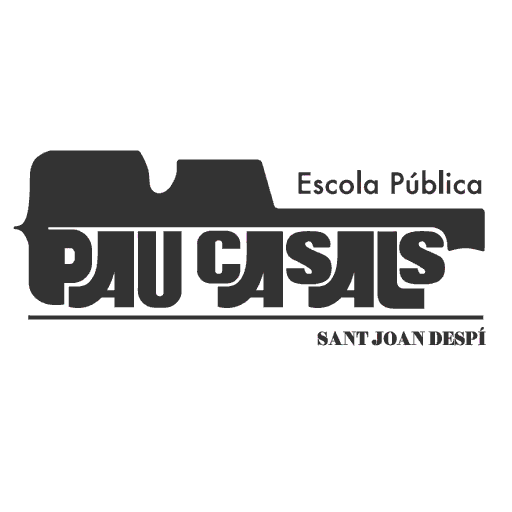 Entra a l’article per veure les fotos de l’alumnat de sisè superant els reptes.